A New Jersey man has admitted to fatally beating another man with a baseball bat nearly two years ago and burying the body in the backyard of his home, according to authorities. 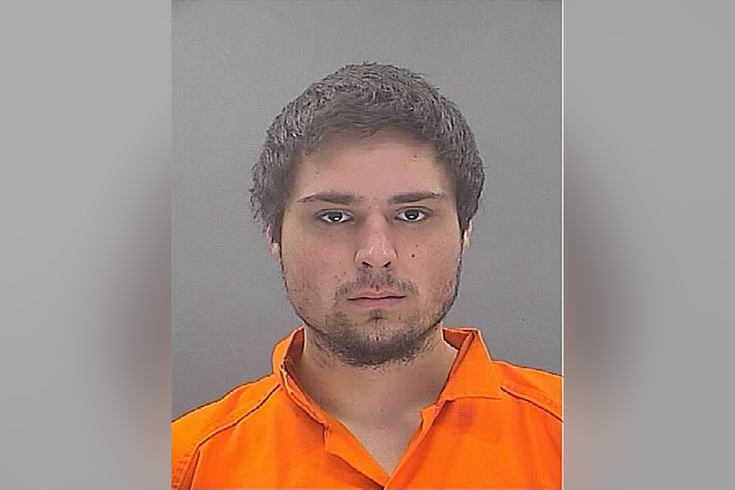 The Burlington County Prosecutor's Office announced Monday that Bryan Costello, 26, pleaded guilty to one count of aggravated manslaughter in the October 2016 killing of 23-year-old Justin Dubois. The investigation into Dubois' death began as a missing persons case when a relative of Dubois told police on Oct. 31, 2016 that she had not seen him since Oct. 27, which was "uncharacteristic," prosecutors said. On Nov. 3, 2016, authorities executed a search warrant at the home where Costello lived with his brother, Christopher Costello, and father on Spencer Court in Lumberton. In the backyard, they found an area of soil that had been recently tilled, prosecutors said. Excavation revealed Dubois' body. Christopher Costello, 29, admitted to helping his brother bury the body in court last month and was convicted of hindering apprehension and desecration of human remains. The jury deadlocked on a charged of aggravated manslaughter, but he will face a retrial in July. Christopher Costello had testified he was awakened by his brother in the early hours of Oct. 28, 2016 and that Bryan told him a fight with Dubois had gotten “out of control.” He went outside with his brother and found Dubois laying face down in front of the house. He was not breathing and there was blood everywhere, he testified. He helped his brother wrap Dubois’ naked body in a sheet and tarp and move it to the backyard, Costello testified. For his guilty plea to aggravated manslaughter, Bryan Costello will serve 15 years in state prison in accordance with an agreement with prosecutors. A sentencing is scheduled for June 1.